The Prelude PC711 piccolo features a silver-plated head, composition body, silver-plated keys, conical bore body, and a split E mechanism. 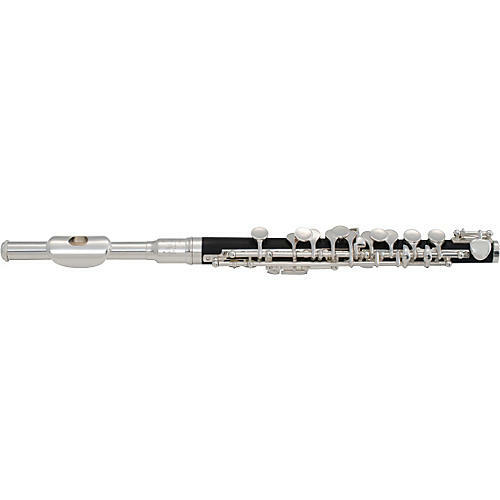 This value-priced piccolo is an excellent beginner instrument. The composition body is impervious to temperature and moisture changes and makes this instrument great for both indoor and outdoor performance.